Rishi Nityabodhananda is a Yogacharya (Master of yoga), a versatile and experienced teacher. In the late 1960’s Nityabodhananda left a professional career and for many years studied under his guru Swami Satyananda in India. Over the years he has taught yoga classes and run seminars in many parts of the world. With a vast knowledge of all aspects of Yoga he is well known for his ability to relate original Yoga texts and render abstruse philosophies in a language that enthuses and enlightens Yoga aspirants. Rishi Nityabodhananda conducts programs right across the broad spectrum of Yogic subjects. These include Bhakti Yoga, Gyana Yoga, Kundalini Yoga, Tantra Yoga, Karma Yoga, Raja Yoga and Hatha Yoga. 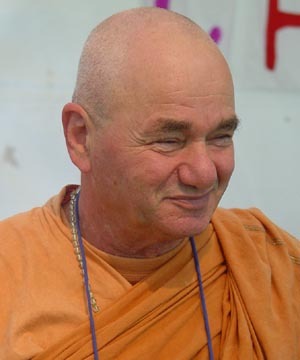 He wasa senior teacher at the Satyananda Yoga Academy in New South Wales Australia, conducting seminars and lecturing in Yogic Studies programs for the Diploma of Satyananda Yoga Teaching. Now he devotes his time mainly to writing on the philosophy & practice of Yoga. His life’s purpose is to serve the needs of people by carrying the message of his Guru, Swami Satyananda through his classes, lectures, seminars writings and satsangs. 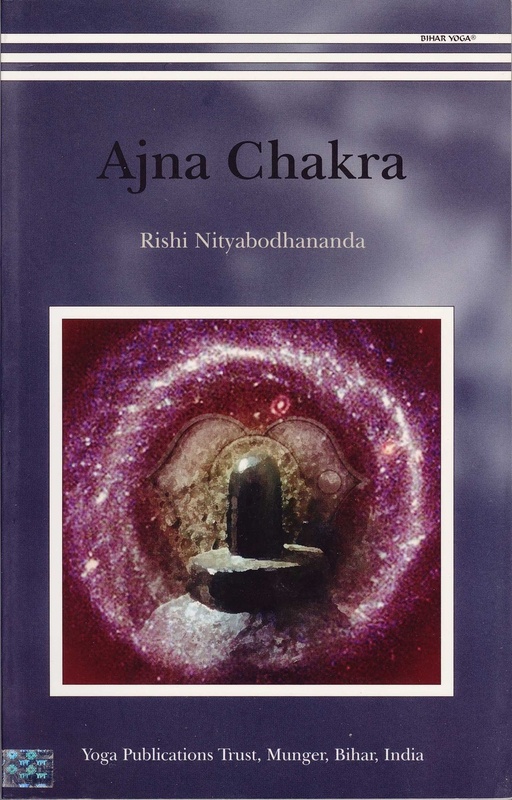 Paramahansa Niranjanananda initiated Rishi Yoga Diwali into Rishi Sannyasa during Easter 1999. She is always affectionately known as Diwali. Always a spiritual aspirant, Diwali pursued a successful career in advertising and simultaneously sought higher teachings. She trained in Yoga at Satyananda Ashram at Mangrove Mountain and during extended stays in India where she received direct instructions from Swami Satyananda. Then her true calling came and she devoted her energies to spreading the light and knowledge of Yoga. Her natural creative nature always shines from her sparkling individuality and her classes and lessons, based on tradition are modified with her creative flair to adapt to the minds and hearts of today. Rishi Yoga Diwali is a devoted and talented artist. She brings the light of Yoga through symbol yantra mantra and divine form. 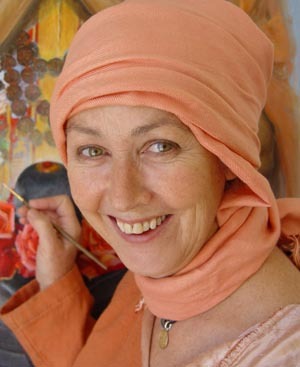 She introduced a fresh approach to Yoga through her original Yoga and Art courses helping others to pursue imagination and visualisation as tools for relating to the sacred and divine within. Rishi Yoga Diwali and Rishi Nityabodhananda are senior yoga teachers in the Satyananda tradition. It is their purpose to continue this tradition of teaching at the highest level giving inspiriation to all those struggling on the path of wisdom and inner peace. 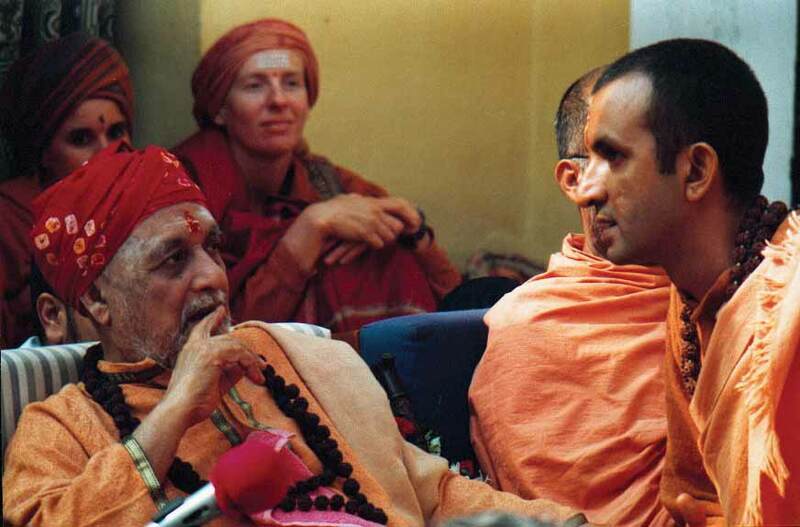 The Rishis have been trained in India directly by Parmahamsa Satyananda and Paramahamsa Niranjanananda, not only in the techniques of Yoga but in the disciplines and rigours of simple ashram life. Austerities purify mind from its disqualifications for spiritual life and to that end the Rishis have assiduously applied themselves under guidance from their beloved Guruji.